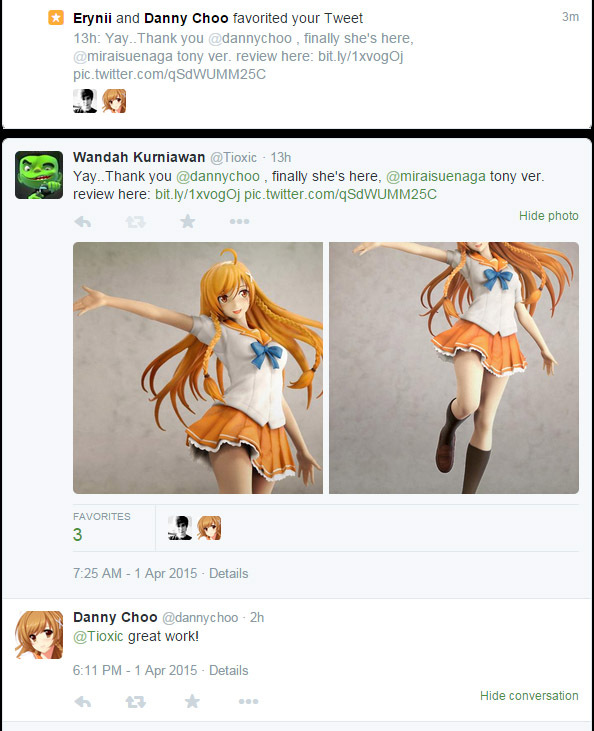 Last year I read Danny Choo’s post about he’s going to make Mirai Suenaga into a pvc figure. And it’s Tony Taka ver. Really?? 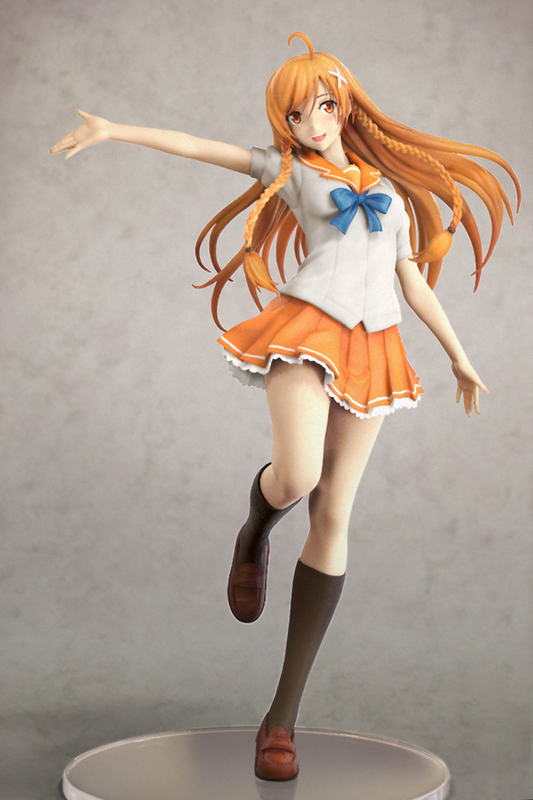 Oh God, I really love Mirai design especially when one of my fav artist who drew it. 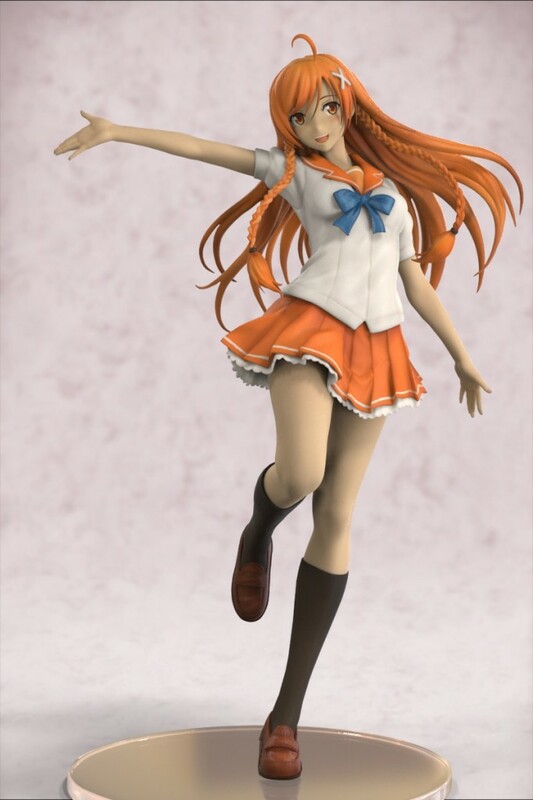 So, I need to have this. 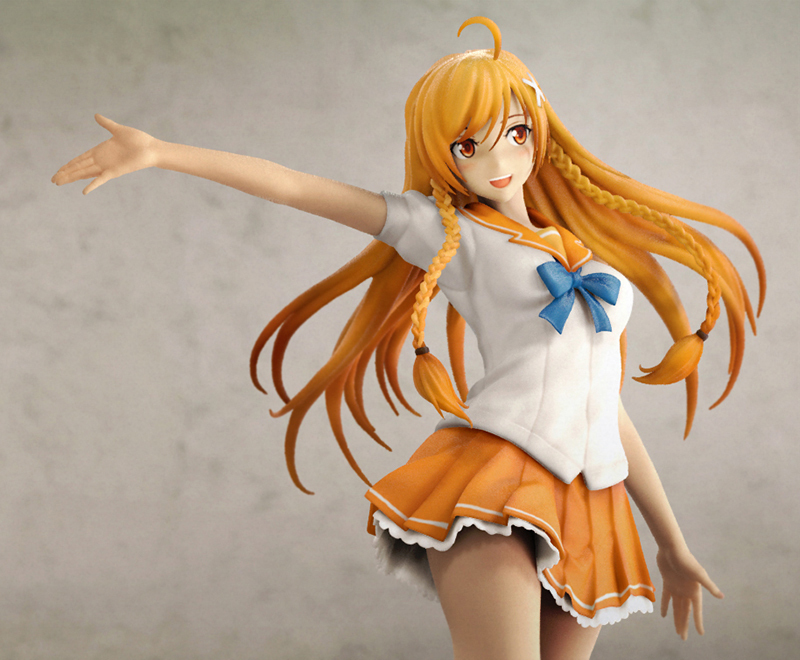 After a year of waiting, Mirai Suenaga PVC Figure, finally it’s here…. 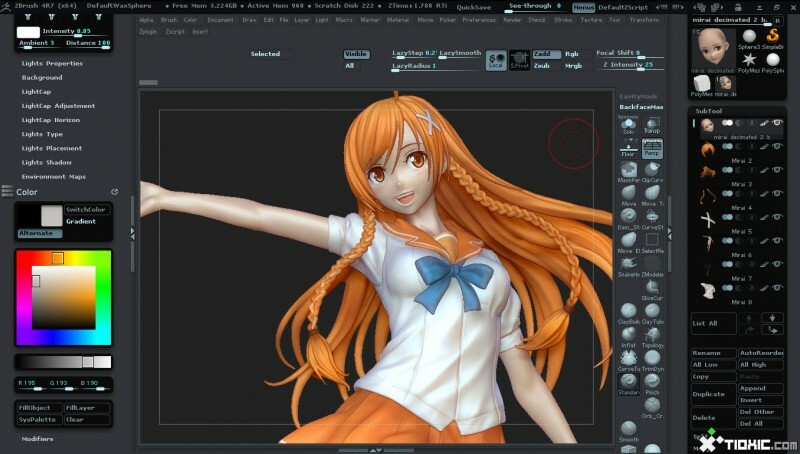 As usual, sculpting done in zbrush, also first time sculpt in anime style, it’s facial anatomy really different with the real human face that I’ve studied. 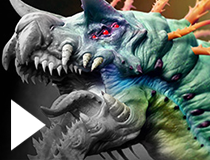 After the model done, I decimate and export it using zbrush to keyshot bridge and render every part/subtool using layer to make it easier to edit it later in photoshop. This is the raw render from keyshot. 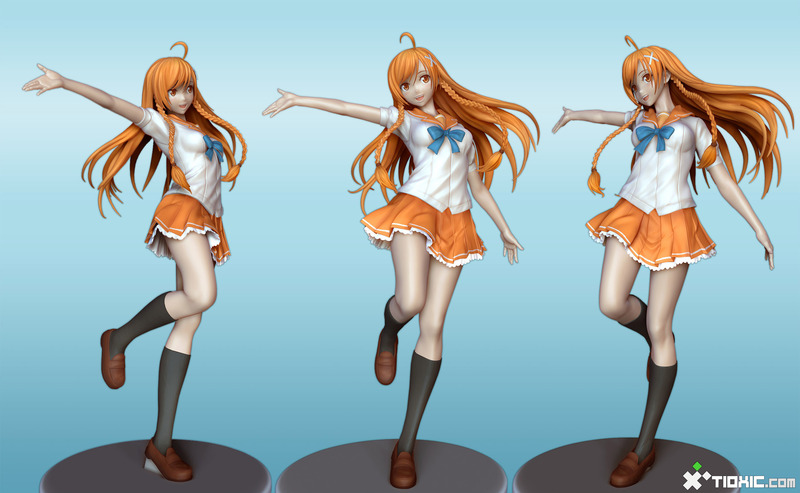 It’s really hard to get the right PVC skin material, so I add overlay skin layer in Photoshop to make it looks brighter. And yeah.. 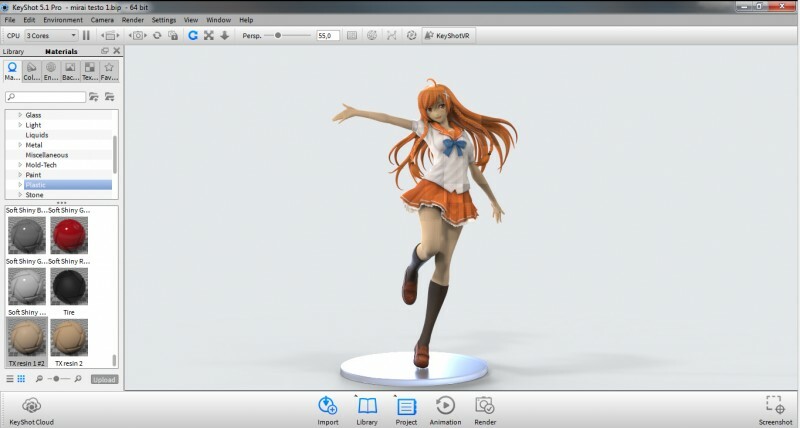 I still hoping to have a ‘real’ Mirai figure on display at my desktop, not just a fanart.